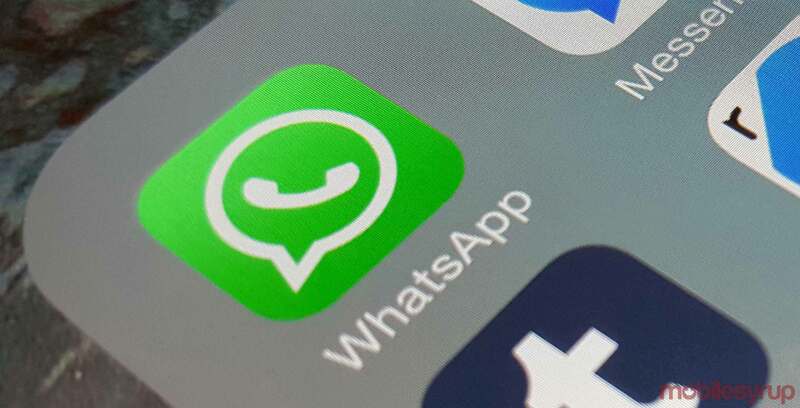 WhatsApp has once again pushed back the date at which it will no longer support BlackBerry 10, according to BlackBerry’s Alex Thurber. The popular chat app was originally scheduled to stop working on BB10 devices at the end of 2016. The company then extended support through the first half of 2017. On June 13th, however, the company announced it planned to officially discontinue support for both BlackBerry OS and BlackBerry 10 devices, as well as Nokia S40 and Symbian S60 phones, by the end of the month. By this point, it’s hard to imagine WhatsApp will push that date back any further. So if you’re affected by this move, it’s best to start thinking about how to transfer your data to a new device. In two separate posts, the company details how BlackBerry OS and BB10 users can transfer their chat history using email. Update: WhatsApp has confirmed the extension on its official blog. The company also says it plans to delay the end of support date for devices running Android 2.3.7 and older to Feburary 1st, 2020.